Our Deal of the Week, this gorgeous home in Morgan, is available with 30, 74, or 399 acres and provides beautiful mountain views. It offers just over 2,400 square feet of finished living space with 4 bedrooms, 2½ baths, open kitchen and living area, dining room, and loft. A 2-bay attached garage and 4-bay detached garage means there’s plenty of room to store your vehicles, tools, snowmobiles, ATVs and more! Snowmobile and ATV trail access are right at the front of the property. Listed at $435,000 with 30 acres. Click here for more information, then contact Emma Gunn in the Burke office to schedule a time to see this property. This spectacular property in Morgan, Vermont is our Deal of the Week! Very comfortable year-round home with 125' of private frontage on beautiful Seymour Lake. Features a spacious guest house that is currently rented most of the Summer of 2017. Use it to pay your mortgage, or for friends and family! The price on this home was recently reduced $51,000, making it a true deal. Now, $499,000. Click here for more information and contact listing agent, Micheline Cote, to see this property. Our Deal of the Week is just in time for Summer! You have got to see this compound on Seymour Lake in Morgan, Vermont. 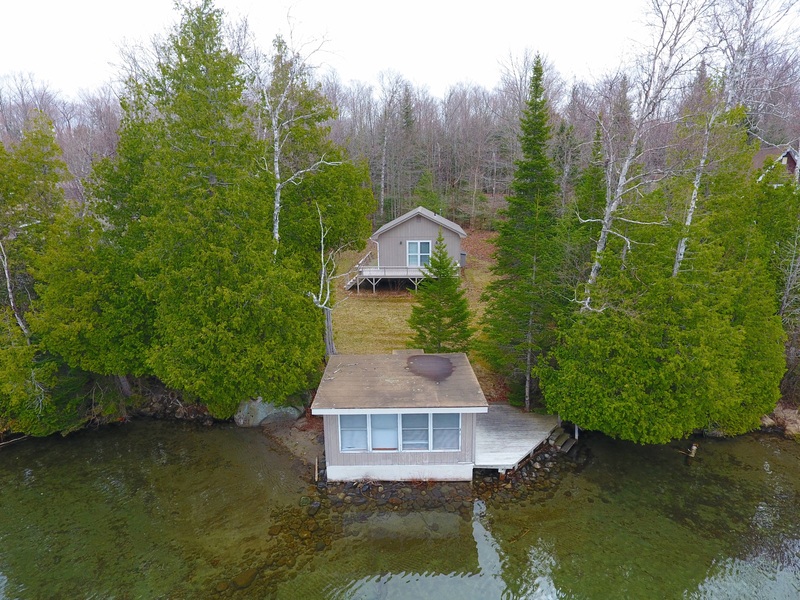 Very clean one bedroom cottage with nice deck and large bunkhouse that sits on the edge of the water. The plot is .67 acres, with 95 feet of owned lake frontage. This is the kind of place where memories are made! $229,000 Click here for more information and contact Howard Birchard to see this property. 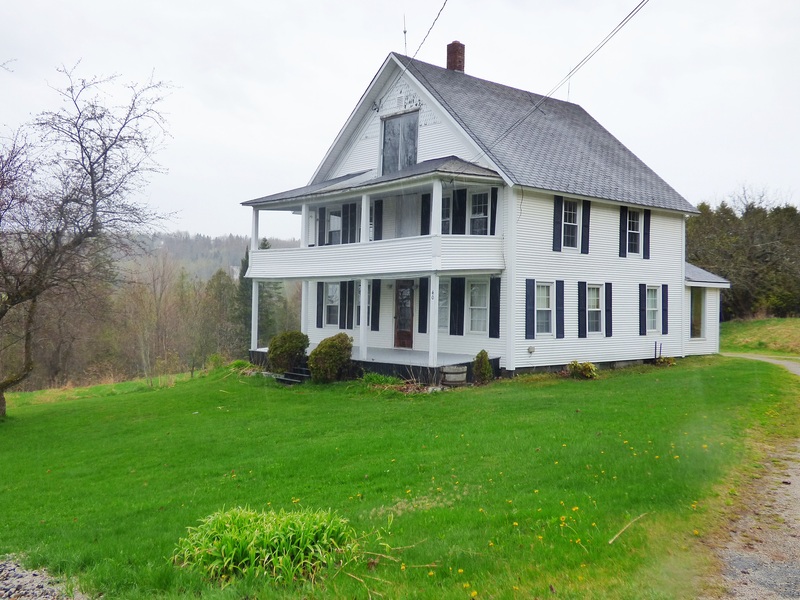 This beautiful Colonial home in Morgan, VT has so much to offer - it's our Deal of the Week! The 4 bedroom, 2 bath house is on 1.13 acres and has views of Seymour Lake for swimming, boating, snowmobiling and fishing. Includes a detached garage with a 1-bedroom in-law apartment above. This wonderful property is worth a look......be there in time for Summer!! $159,000 Click here for more information and contact Connie Isabelle to see this property. This 2 Bedroom home has a cozy feel to it with an open living area. This home would make a great snowmobile get a away or year round home. Private setting and open yard. Enjoy the peacefulness of the woods all while being minutes to Seymour Lake. This property offers 10 acres with great hunting potential. Make this little piece of Vermont yours! Right on VAST! For more information click here and contact Emma Gunn. Immaculate year-round home on Seymour Lake in Morgan, VT is our Deal of the Week! If you are looking for a home with privacy and views, you'll have to check this one out! This three bedroom, one bath home has a large eat-in kitchen, family room with built-ins and big wrap-around porch. There is a detached two-car garage and shed, and includes aluminum roll-in docks and boat lift. Level lot and 132 feet of lake frontaqe. $445,000. Click here for more information and call Steve Peacock to see this home. Now is your opportunity to own a lakefront property! 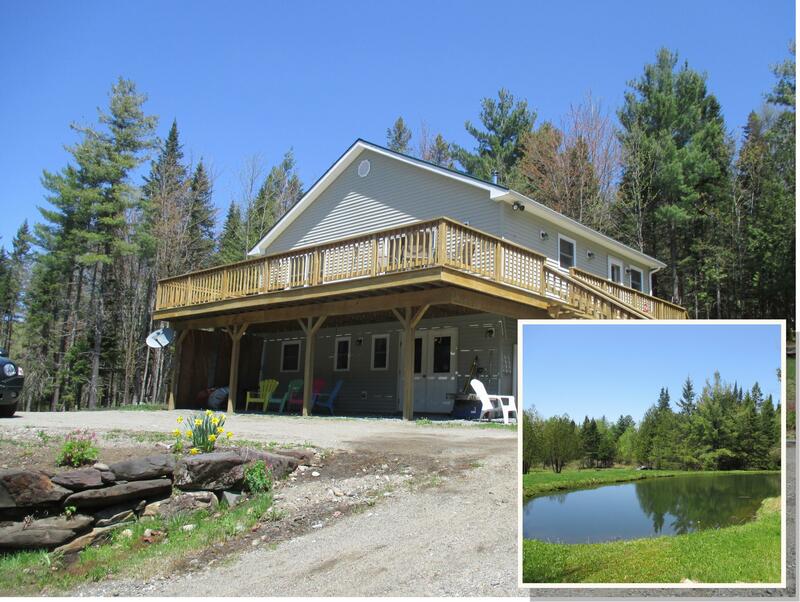 This pretty ranch in Morgan, Vermont has 100' of frontage on beautiful Seymour Lake. Cottage has three bedrooms and one and a half baths. Also has a huge basement which could be finished to double your living space. Convert to a year-round home, or keep it as your summer getaway! $279,900. Click here for more information and contact John Rowe to see this property while it lasts! This cute as can be one bedroom cottage has 95 feet of owned frontage on Seymour Lake in Morgan, Vermont. Enjoy the view from your large deck! Includes a large bunkhouse on the water's edge. $239,999. Click here for more details and contact Howard Birchard to see this pretty property. 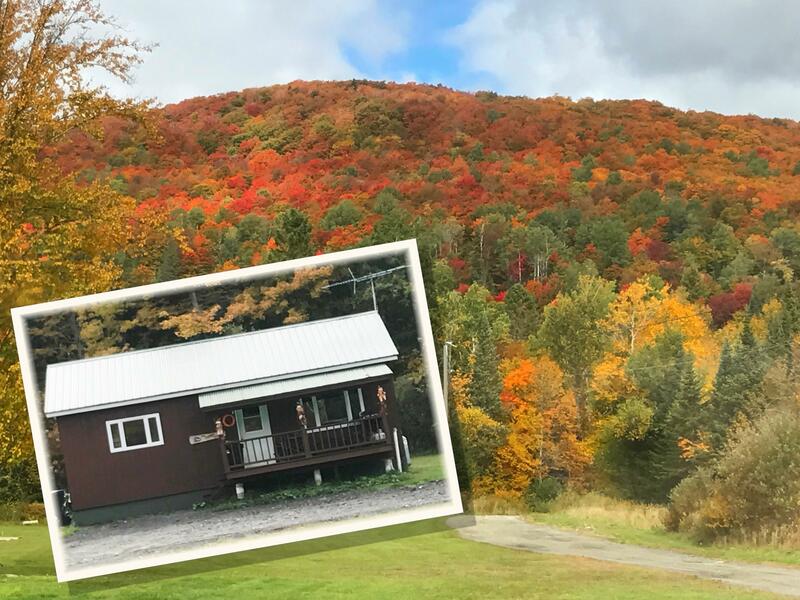 This pretty year-round three bedroom two & a half bath house in Morgan, Vermont on Lake Seymour is our Deal of the Week! 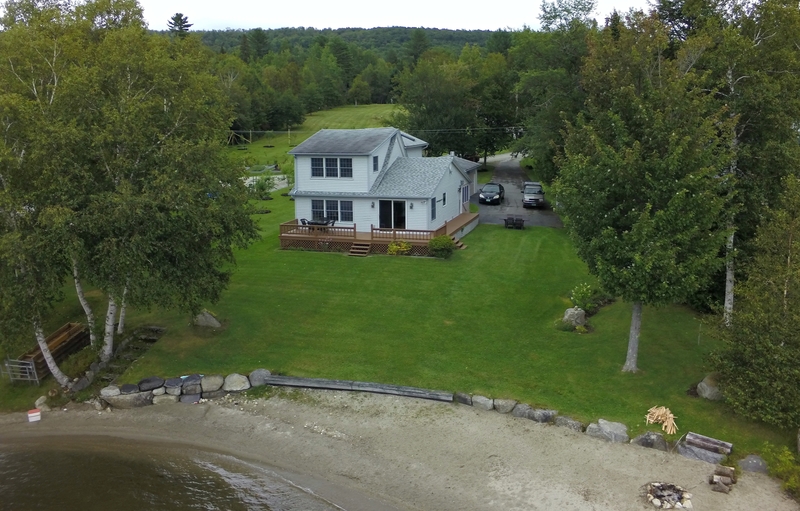 The house sits on .35 nicely landscaped acres and has 93' of sandy beach frontage. Big wrap-around deck for you to enjoy. Inside you will find a large living area with more views of the lake. The kitchen features custom tile floor and backsplash, granite countertops and stainless steel appliances. Master suite has 4-piece bath and walk-in closet. There is a detached oversized one car garage with plenty of room for all of your toys! You are sure to fall in love with this home and did we mention it's sold furnished? Just bring your toothbrush! Click here for more information and contact Nick Maclure to see this gorgeous home today. This Morgan, VT house is a great home in the country and within walking distance to Seymour Lake Public Beach. Home has 3 BR/1 bath, 15' x 15' sunroom and detached 2-car garage with overhead storage. House sits on 2.5 acres. Click here for more details and contact David Campbell to see this pretty home today!